Throughout the book, the authors describe how a son of working class Serbian immigrants with big dreams and lackluster academic and legal credentials used personal connections, charm, and a knack for memorization to work his way through the Chicago political machine. In rapid succession, Blagojevich leapt from foot solider to Illinois state representative, U.S. Congressman, and finally, the state's 40th Governor. 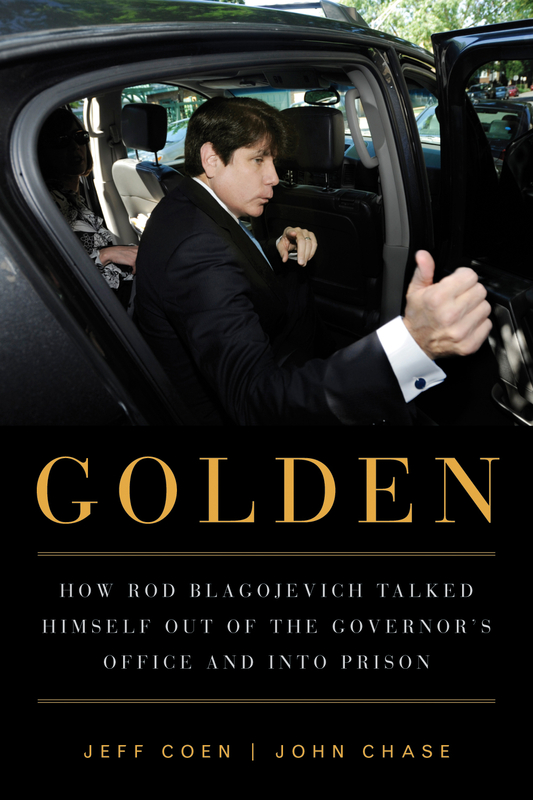 Along the way, Blagojevich honed his formidable retail campaigning skills, and refined several habits that come to define his leadership style: antipathy for policy details, reliance on subordinates to do his job for him, obsession with appearance and the spotlight, and near-constant scheming for more money to make possible his ultimate goal--winning the presidency. Coen and Chase then demonstrate how these habits reinforced the complex web of political nepotism and yes-men surrounding his administration that ultimately led to his downfall. Culture bore is excactly tells the situations of the world.